Nice camera. I got a Rebel XSi as a gift a couple of weeks back, my 5-year-old Sony point and shoot having finally kicked the bucket. I’m now confronted with an entire realm of technofetishism I haven’t paid any attention since I was in the 7th grade and processing photos still involved tubs of chemicals. It’s all kind of amazing. 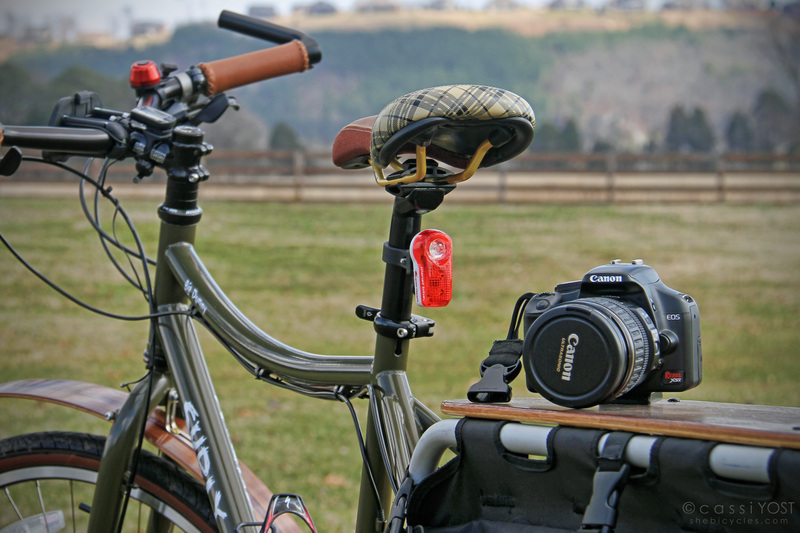 I make a living being a nerd, and just about everyone I hang out with exhibits some kind of fascination for the trappings of at least one technical pursuit, whether it’s bikes or cameras or mandolins. I guess I’ve made my peace with all of this. There’s a certain obscenely prosperous decadence to having spent more on strictly unnecessary gear over the course of the last year than plenty of families eat on, but I’m not sure I’d ever do anything worth doing if I didn’t use my relative prosperity to invest in serious tools. Aaaah, spring! Can’t wait to get out there. Finding a balance, climbing more hills, I know what you mean. 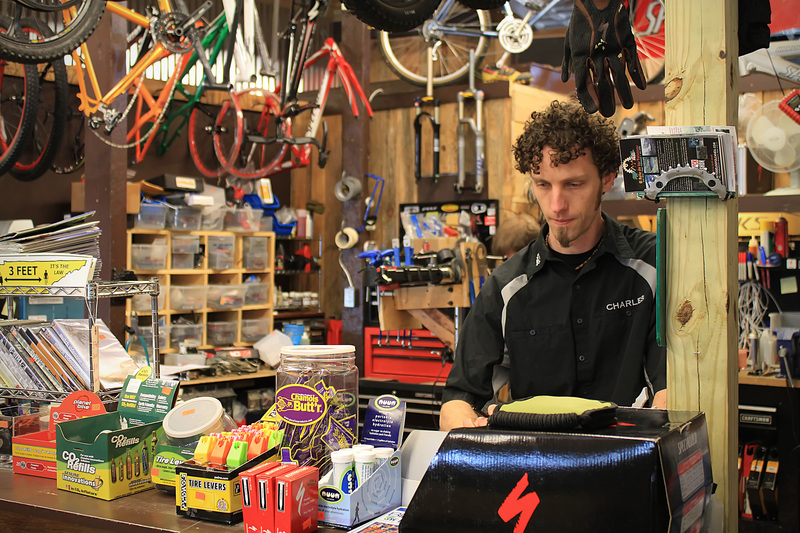 I also agree that the bike doesn’t make the cyclist but still, I can’t wait to get my new bike!! “Divine” will then be my ride! Great spring post,thanks! Keep those pics coming! Love the goat pics! Love the Dolce in front of the barn too. 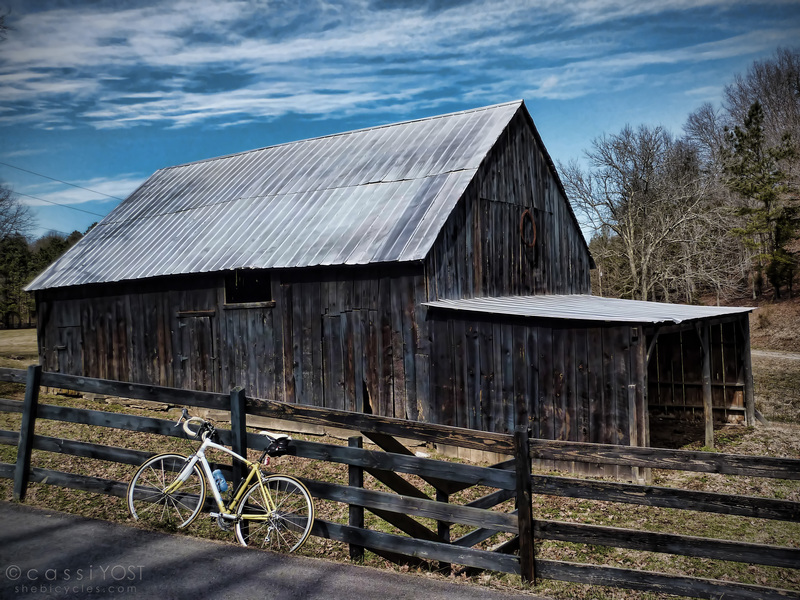 I love the bike pics and the old…barns…do those qualify as barns? We don’t see many barns out here in New Mexico.